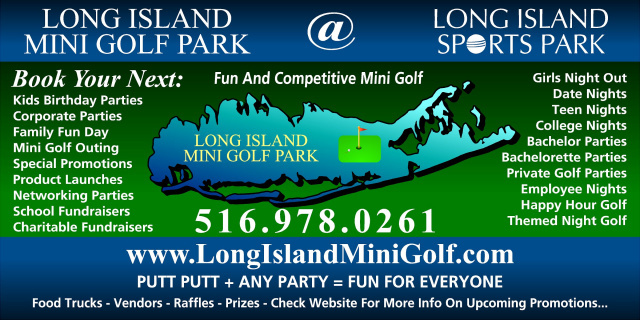 * Long Island Mini Golf Park - Request a Quote - Book a Party - Kids Mini Golf Birthday Party * Please fill out this form completely and we will respond asap. NEED A FUN VENUE FOR YOUR NEXT PARTY? for your upcoming Party, Event, Promotion, or Fundraiser? Date of Party or Event? Would you like a DJ / MC / Band? Is there a Rain Date? If so, when?